Knitting For Charity - Find out how! Knitting for Charity is a great way of supporting a cause and providing for a need, without having to worry about actual cash fundraising. 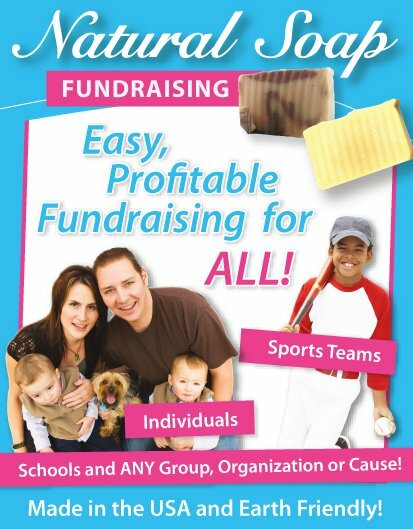 It can then also be used as a form of Sales Fundraising if it is actual cash that the Nonprofit organization needs. 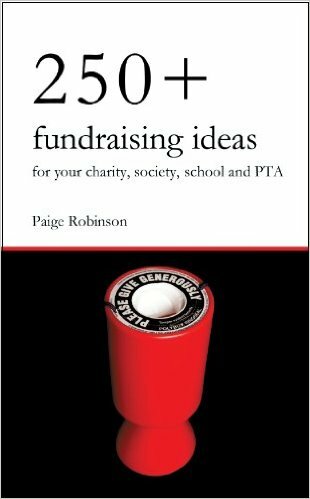 So who can make use of this fundraising idea? If you are a humanitarian charity and could make use of knitted or crocheted blankets and other garments, then this is a great fundraising idea to use! 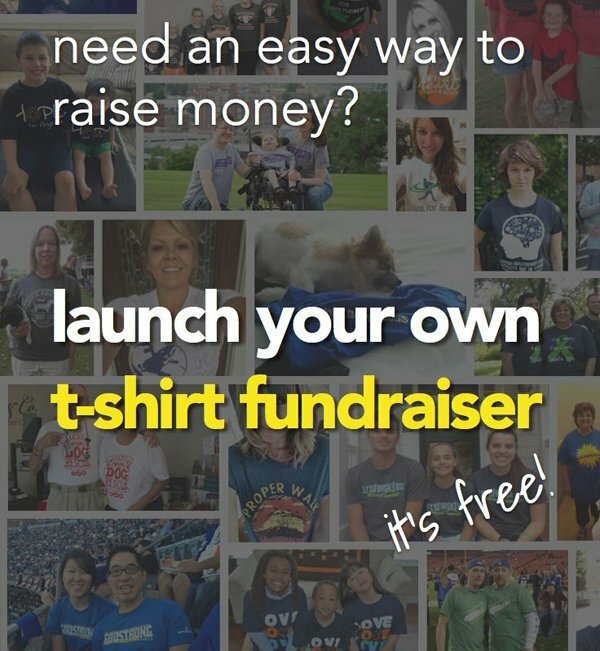 On the other hand if you are an individual wanting to support a charity, this is an AWESOME way of doing it without having to donate money or ask others for donations. 1. If you are a Charity - Identify your needs (what knitted garments you need), and start finding Knitters! 2. 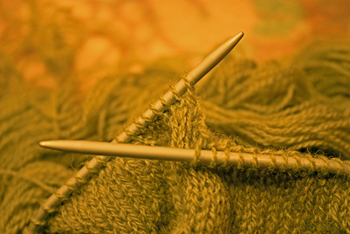 If you are an individual - Find a Charity to knit for and decide on what you will knit! 3. And of course if you are knitting for a sale - Then you'll need to decide on what will be the most popular items to sell! What To Knit For Charity? 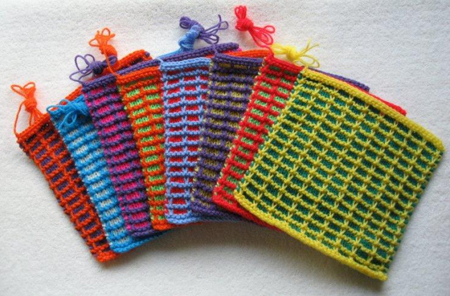 There are loads of different items that can be knitted and the most popular one is simple squares for blankets! These little squares are in high demand by quite a few Nonprofits worldwide and are a great item to get your Needle playing started with. Before you start Knitting though you must think carefully about the items you intend to knit and make sure that they will definitely be used and therefore will not be a waste of your time. They must either be useful to an organization, or be an item that will be sell-able. Other then the specific Charities that are focused around providing knitted garments to the needy, there are quite a few types of groups that could use Knitted items. Churches - Who often provide blankets etc to the Homeless. 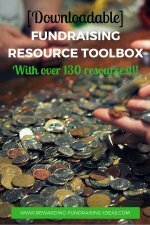 Other Nonprofits that provide services to the Homeless and needy. One of my favorite charities who I have a great relationship with is Knit-a-Square. 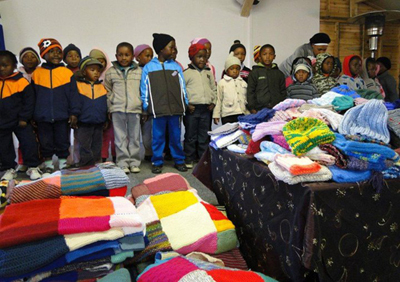 They provide knitted blankets and other items to Aids Orphans across Southern Africa and have been a huge success. I did an interview here on RFI with Sandy McDonald, one of the co-founders of Knit-a-Square, a couple of years ago and it provided a very interesting read. Take a look. I would highly recommend Knit-a-Square as the Nonprofit organization you choose to support when Knitting for Charity! 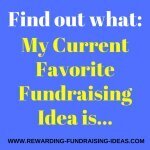 Like all fundraisers you will need to have an active promotion campaign to find Knitters to knit your needed items. 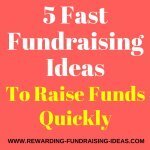 For a full article of ideas on Promoting a Fundraiser I'd recommend you read here. 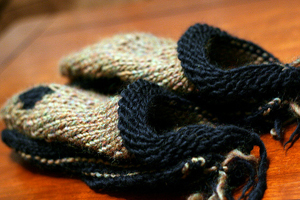 Website - Either have a dedicated website for this, like Knit-a-Square has, or have a section about your Knitting for Charity project with details of "why" and "how to". 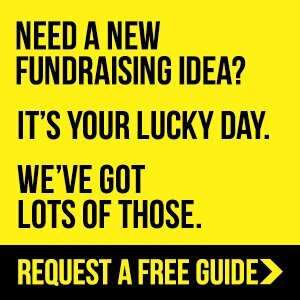 Your Newsletters and Mail - Use both your online and offline newsletters, and mailing lists, to announce, update and promote your Knitting for Charity project. Social Media - Obviously you should promote this through all your Social Media accounts, like Facebook, Google +, Twitter, and Pinterest. Consider having a Knitting competition to get it off to a bang! 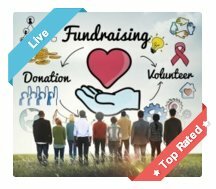 Knitting Clubs - Contact local, national, and international Knitting Clubs and tell them your story and mission, and encourage them to help out! But think carefully about the items you will use. 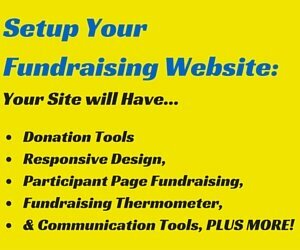 Then make sure that your sales stand is in a High Traffic area and clearly advertises your cause and what you are selling. You can also look to sell your knitted and crocheted items online, off your website or sites like eBay. 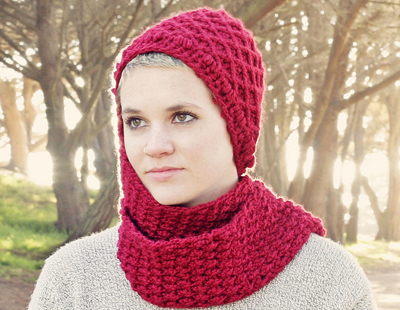 Obviously knitting is not your only option and you may prefer to crochet items. A knitted blanket or a crocheted blanket is still going help keep someone warm! So choose your preferred method, get those needles out and start Knitting for Charity!! !